Courtesy of Brian Hunter of Re/Max Real Estate Centre. Offering premium solutions for repair and custom build Hydraulic Cylinders fro 7 years. Repairing all makes and sizes to exact specifications including Hitachi, Komatsu, Caterpillar, Samsung, John Deere and many more. Also offering extensive service reports, failure analysis and pressure testing. Additional services include manufacturing custom tie rod and welded cylinders in stainless steel or aluminium. 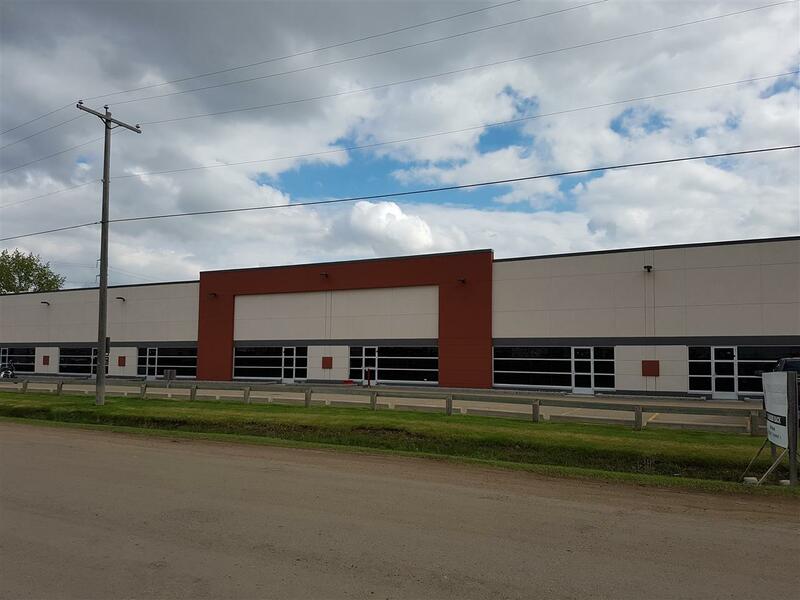 10,800 sq ft full service shop with yard space and assignable lease. Offered as a "share sale".